Dr Kirstin Ferguson is a professional company director on ASX100 and ASX200 boards, private company, government owned corporations and not-for-profit boards. Kirstin began her career after joining the military aged 17 and went on to become the Dux of her Air Force graduating class at ADFA. Kirstin then studied law where she became admitted as a solicitor in QLD and NSW. 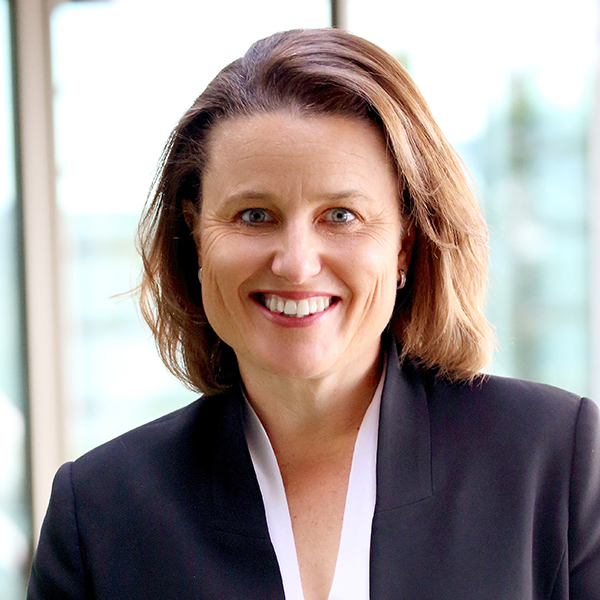 In her most recent executive role, Kirstin was CEO of a global business providing workplace health and safety services in the mining and resources industry. Kirstin is one of the world’s foremost experts in safety governance and leadership having completed a PhD in the field for which she has received numerous awards. As well as a PhD, Kirstin has degrees in Law (with Honours) and Arts (with Honours). In 2014 the Australian Financial Review named Kirstin as one of Australia’s 100 Women of Influence.